UX designer and project manager Reymi Castellanos is the founder of Grupo Interactivo, a digital marketing agency based in the Dominican Republic. He leads UX design projects from the ground up and recently played a role in giving the country’s first online supermarket the UX treatment. In this post, we catch up with Reymi and uncover how he’s using Justinmind to create wireframes, user interfaces and high-fidelity prototypes for all kinds of clients. Build and prototype your own ecommerce site. Download Justinmind. Every great new design starts with something simple: a prototype. For Reymi Castellanos, prototyping is what brings his ideas to life and gets stakeholders on board. But before Reymi could solve design problems with prototypes, he needed a reliable design tool he could turn to when he wanted to try out an idea. That’s when Reymi decided to go with Justinmind. As a busy UX project manager, Reymi understands that without the right set of tools, creating good design work is difficult. High-fidelity and offline prototyping? Reymi was sold. Now with a robust design tool at his disposal, Reymi set about solving the design problem at hand. 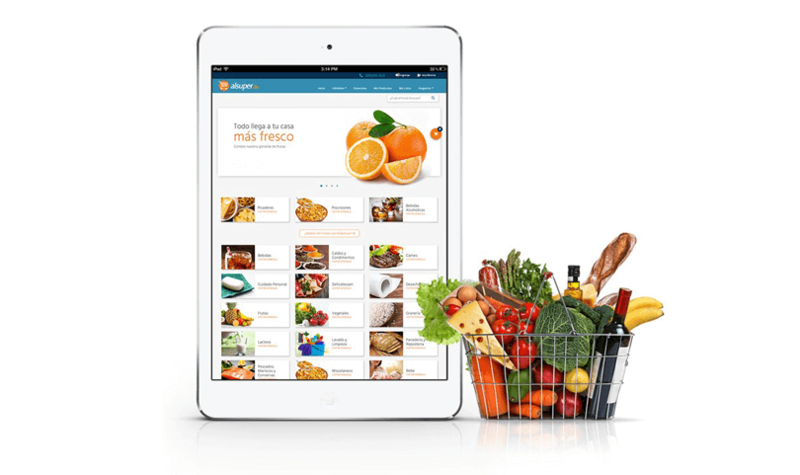 He and his team were involved in redesigning the website and app for the first online supermarket in the Dominican Republic. No small feat. Big projects like this one often run the risk of failure. Poor communication, lack of testing and zero research are a few ways good projects turn bad. How did Reymi get started? This involved researching new and existing users, carrying out an expert analysis and propose several solutions for the client. The best part? All of this is possible right inside Reymi’s design tool, Justinmind. 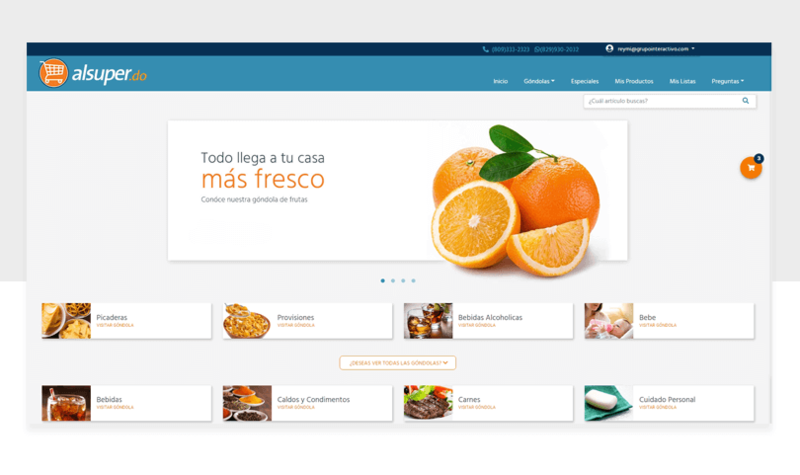 Conditions were a powerful element in Reymi’s online supermarket design. They provided the realism he was looking for. Before long, he was hooked on using conditions. Login forms are relatively simple to design but present a great UX opportunity. You can use placeholder text, useful microcopy and intuitive interactions so logging in is a dream. “The behavior of the login was the easiest part to create because the definition of conditions is very intuitive in Justinmind. Justinmind enabled Reymi to recreate important design patterns for the supermarket UI. But what benefit did this have? It meant Reymi could show seamless and lifelike interactions. It’s one thing to show screenshots of your design but another thing to have an app that works like the real deal. It’s this sort of thing that makes stakeholders happy. How did they show their work? Not only could Reymi share his prototypes with ease but with useful conditions, templates and drag and drop widgets, he managed to gain one thing all designers are in short supply of: time. For Reymi, creating workable, high-fidelity prototypes that function properly coupled with the massive time saving means happy stakeholders and a smoother design process. Reymi can successfully bring a project to life thanks to his prototyping tool. By choosing something that’s intuitive and easy to understand, he doesn’t need to spend hours learning. He can put his time to better use: improving the UX of mobile apps and websites.